In the Library of the Damned, hidden away amongst that vast depository of ancient wisdom, there exists a certain bookcase where the most decadent, the most blasphemous of tomes sit upon a dusty shelf. And amongst those titles - that should never be named - there is one volume that is the most terrible, the most hideous of them all.That book is the Lexicon of Fear. But, long ago, some of its pages were ripped from the binding and spirited away by a lowly student of the ancient science of Horrorology, who was determined the secrets contained therein would one day be shared with the world. And now that day has come. These are the words thatcomprise the very language of horror itself, and the tales they tell are notfor the fainthearted. But be warned: once you have read them, there is noturning back. Soon, you too will know the true meanings of fear . . . Featuring stories from Clive Barker, Robert Shearman, Michael Marshall Smith, Pat Cadigan, Mark Samuels, Joanne Harris, Muriel Gray, Kim Newman, Ramsey Campbell, Reggie Oliver, Angela Slatter and Lisa Tuttle. 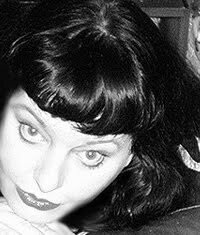 If there’s a fan that loves horror at Falcata Times, its Lady Eleanor and with Halloween being her favourite holiday she always looks forward to this time of year, buying up films and books to feed her need throughout the year. (Especially for Christmas.) 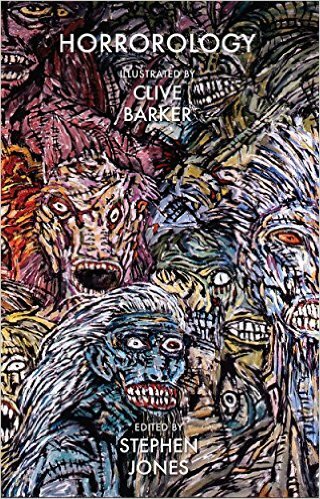 So when this title with artwork by Clive Barker as well as being edited by Stephen Jones landed she couldn’t wait to get her hands upon it and run to her duvet of protection. I had high hopes for this book from a selection of modern horror authors, as not only do I love the chance to try some authors that I may not have had the pleasure of spending time with but also knowing that I have pure talent from authors I love. 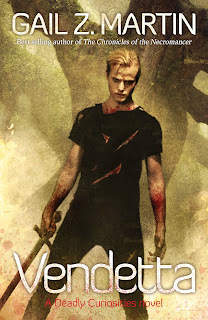 What occurs within is a book that has a whole heap of talent within and whilst some of the tales left me feeling very flat as I hated the overuse of bad language (almost as if it was there to fill a word count, rather than entertain.) Whilst there are some cracking stories (I love Kim Newman) what always makes me happy about compendiums is that I can dip into them to get a horror fix when I need it, whether its on my way to work or during lunch or even to help me relax for bed. All round, its an OK book and if you want to try some established names that are new to you alongside favourites, it’s a good way to spend your cash so you can make requests (or perhaps threats) for your Christmas list. Hopefully you’ll enjoy this fearful experience and at the end of the day, However because not every title gave me the goosebumps or chills I wanted it has a lower rating. OK, I’ve been a big Assassin’s Creed fan for years. I’ve loved the various idea’s, the weapons and of course the characters as well as the story as I get to revisit the past and meet people of interest from the various era’s. This game is no different bringing the modern era to the forefront as we rub shoulders with the likes of Alexander Graham Bell, Charles Darwin alongside Queen Victoria. Its definitely something different and whilst it is in the same vein as the others, there were quite a few features that I didn’t like. Firstly having two assassins to play didn’t work for me as I found the skill trees too similar. It seemed a waste of time when they could have spent more on just the one character. I loved playing Evie and whilst Jacob provided the light comedy of the twins bickering it felt unnessessary as for me it would have made more sense to have one of them murdered (you choose) as they did in Fable 2. It would have made more sense and given the assassin’s purpose at the beginning. But for me the biggest problem is that its set too close to the modern era for me. Yes the inventions are cool (the grappling hook) but other than that, I’m not the biggest fan of guns. In previous titles, they were one shot and they gave you chance to utilse the assassination skills to the mx, yet against modern repeaters, it feels like you’re taking ancient weaponry to a modern fight. All round, it is an OK game and whilst it is still true to the franchise they still haven’t gotten round to fixing a number of the glitches that have been present over previous title to do with navigation, don’t get me wrong, you’ll still have fun at the end of the day but against a number of the others its not my favourite. 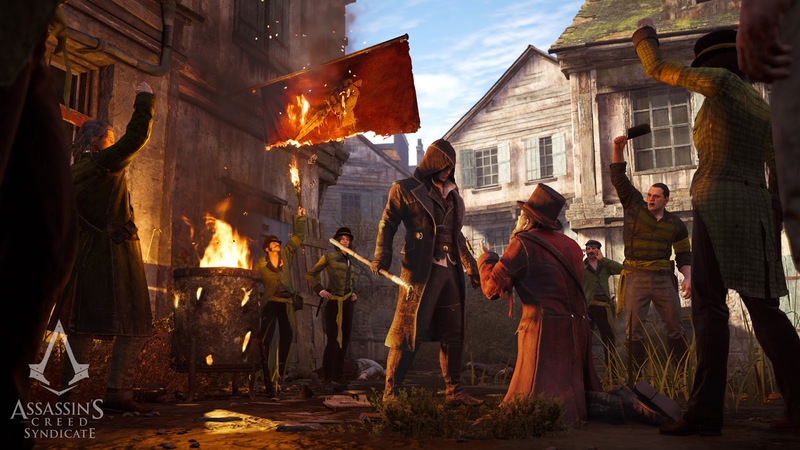 With Jacob as the leader, gamers can establish Great Britain’s fiercest gang, the only force that can challenge the elite and defeat rival gangs to bring freedom to the oppressed masses. Enemy strongholds can be infiltrated by using an arsenal of weapons to dominate London’s underworld. From robbing trains to rescuing child laborers, players will stop at nothing to bring justice to London’s dangerous streets. 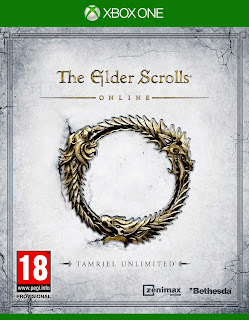 We'll be doing regular free updates to the game, and like Skyrim, these will come with not just fixes, but new features. For Skyrim we added things like mounted combat, legendary mode, kill cams, visual enhancements and more. We’ll work with all of you to figure out what new things you’d love to see added to Fallout 4, whether they are small tweaks or new features. The most important thing in our games is the freedom you have to create your own experience, and modding is a big part of that. 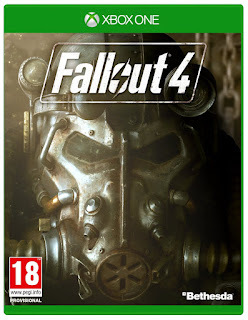 Like all our previous games, we’ve made sure to keep Fallout 4 open and moddable at every step in development. Early next year we’ll release for free the new Creation Kit for the PC. This is the same tool we use in the studio. You'll be able to create your own mods and share them with others. We’re especially excited these same mods will then be coming to Xbox One, and then PlayStation 4. We've always done a lot of DLC for our games. We love making them and you always ask us for more. To reward our most loyal fans, this time we’ll be offering a Season Pass that will get you all of the Fallout 4 DLC we ever do for just $30. Since we’re still hard at work on the game, we don’t know what the actual DLC will be yet, but it will start coming early next year. 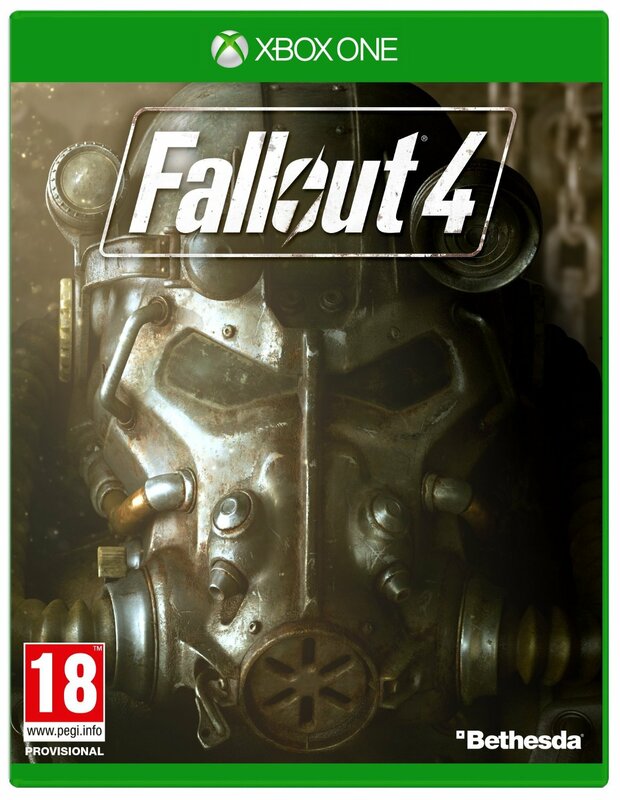 Based on what we did for Oblivion, Fallout 3, and Skyrim, we know that it will be worth at least $40, and if we do more, you'll get it all with the Season Pass. Thanks again to all of you! The support and excitement you’ve given Fallout 4 has blown us away. It’s energized us even more to do everything we can in these final months to make this our best game yet. We absolutely can't wait for you to play it, and share your adventures with us and each other." 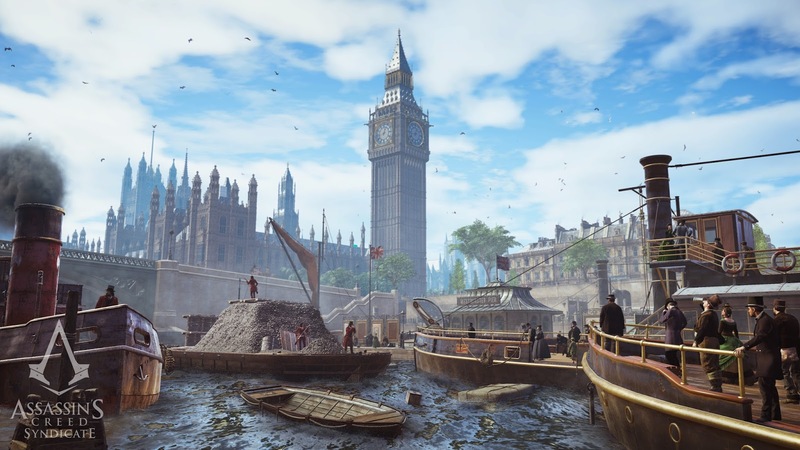 From Buckingham Palace to Big Ben, fight and triumph across the massive open world of Victorian London. Use parkour across moving vehicles to track down enemies or escape after a daring raid, hijack carriages to engage in a no-holds-barred street race, or blaze a trail of destruction aboard steamboats along the River Thames. As the brash, rebellious Jacob Frye, put up your dukes and take enemies on with lightning-fast multikills and countermoves. Use improved stealth tactics to elude your enemies and unleash your arsenal of weapons, including the kukri knife, brass knuckles, and sword cane. Utilise new technology like the rope launcher to scale buildings in seconds and take your enemies by surprise. 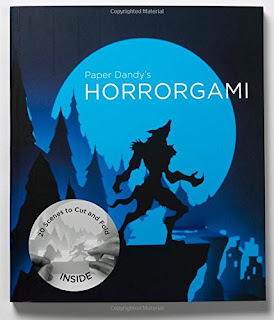 Paper Dandy's Horrorgami features 20 kirigami (cut-and-fold) designs based around haunted houses and scenes from horror films by the creator of the successful Horrorgami blog and exhibition. Each project features step-by-step instructions and a template that you remove from the book. You then follow the lines on the template, cutting and folding to make your own kirigami model. All you need is a scalpel, a cutting mat and a ruler. Clear cutting tips help you with the tricky stages and give you an order in which to complete your work, while photos of the finished model show you the final design. 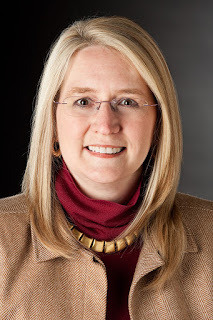 Projects are ranked from beginner to advanced. Suitable for folding experts and beginners alike, Paper Dandy's Horrorgami makes the perfect Halloween activity. T’is the month of ghosts and ghouls, of skeletons and spirits so what are you going to do to get your home in order, well worry not as this cracking book from “the paper dandy” as a whole host of creepy paper constructs for you to create in a step by step guide to making that extra scene for you to have fun with. OK, so its not straight forward and to be honest I had trouble with the straight edges but that’s down to me rather than the book. It is fun, the silhouettes give you something superbly creepy and if you do what I did (which was to photocopy the patterns, you can then make them each year or to give away as Halloween gifts, or if you feel extra especially tricksy, you can blow them up and create a huge design. All round, it’s a good bit of fun and with idea’s for everyone there’s so many things that you can have fun creating to give you that extra special theme. Magic. 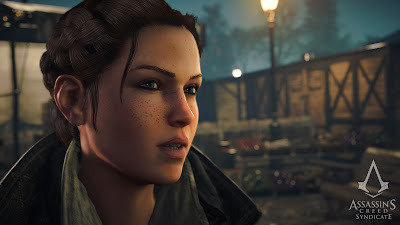 Play as Jacob’s twin sister Evie, a relentless Assassin who has perfected the silent, swift and stealthy strike. Use parkour to navigate across the immense open world using your status in London’s leading gang to change the city for the better. 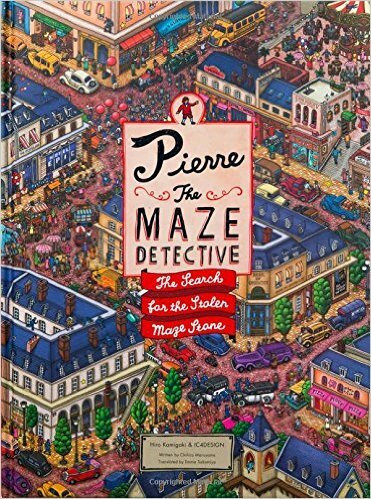 The Japanese version of Where’s Wally and whilst I’m an adult, I had a lot of fun going through each of the images, following the clues to get from point A to point B as I chase Mr X in order to save the Maze Stone from his evil clutches. OK, so its aimed at the 8+ market but lets be honest here, adults will get just as much fun from this title as young household members. For me, this book wonderful, bright colours, top notch clues and with so many things to find within each image, it’ll take you quite a while to uncover all the nuances within. A great book for children of all ages and a title that my Dad has already pre-booked so he can do the puzzles with his grandkids. Who could ask for more? We’re pleased to announce that an all-new update is now available for Fallout Shelter™, the first-ever mobile game set in the celebrated Fallout® universe from Bethesda Game Studios®, available for free on Android and iOS devices. New Vault-Tec network protocols are finally in place. Now you can save your Vault to the “cloud,” (no moisture condenser necessary!) and continue any Vault experiment on all of your devices. Faced all the challenges the “normal” Vault simulation can provide? Introducing Survival Mode! More danger, More glory. Make Vault-Tec proud! In an effort to assist Overseers in running their Vaults more efficiently, Vault-Tec has added a statistics page to the Vault Dweller’s Survival Guide (VDSG). Following its release in June on the App Store, Fallout Shelter achieved global success as the top downloaded game in 48 countries and the top downloaded app of any kind in 25 countries following its release. During E3 2015 Fallout Shelter received praise from some of the industry’s leading outlets, earning ‘Game of the Week’ from Touch Arcade and nominations for ‘Biggest Surprise’ from IGN and ‘Best Handled/Mobile Game’ from the official Game Critics Awards. To learn more about Fallout Shelter visit: www.FalloutShelter.com. 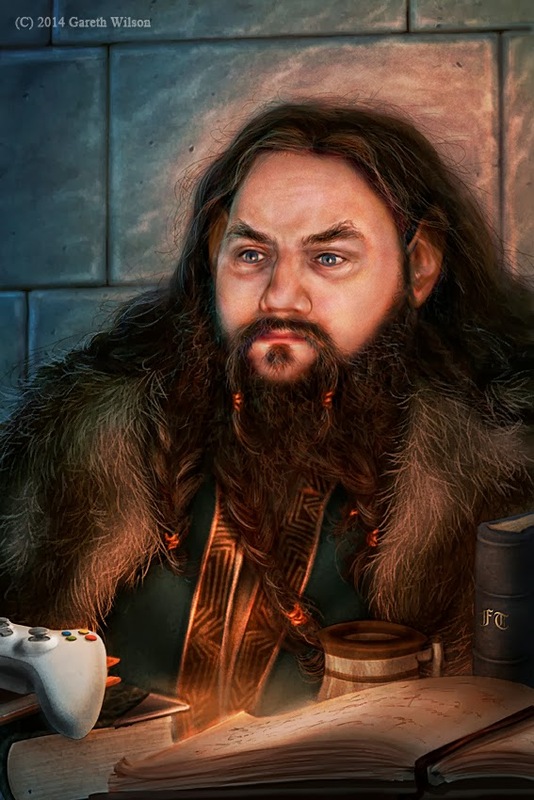 I’m a huge reader of epic fantasy and whilst I love the seriousness alongside development of the worlds that I’m allowed to visit, at times you want ab it of humour thrown in, that allows the story to be told by a character that fully understands that irony is sometimes the only currency that you have aplenty in life. This title by Alex does all this, bringing a cracking female character to the fore, a woman who stands out in her world for being unusual as well as being able to set goals, achieving targets and fighting the long war knowing that battles will be lost. For me this book delivers it all, a likeable principle character, top notch supporting cast and a world that is beautifully developed. 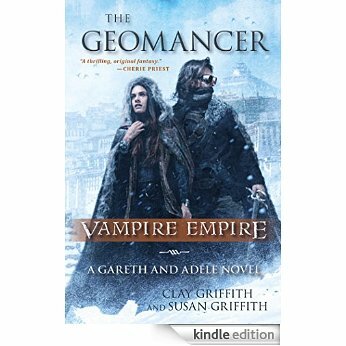 All round a book that I really recommend to epic fantasy fans looking for something a little different. I can’t wait for the next outing from Alex. Magic. Our friends at 20th Century Fox have let us know that not only is the truth out there but that on 8th December 2015 that fans will be able to own the whole 9 seasons on Blu Ray for the first time with over 23 hours of conspiracy and cover ups. If you have an X-phile in your life make their Christmas especially when they're preparing for a brand new series next year. THE X-FILES - THE COLLECTOR’S SET - featuring a slot for the six episode event series – releases on 8 December 2015, giving fans the chance to own a piece of television history and one of the year’s must-have giftset collections. Since its inception in 1993, ‘The X-Files’ has remained a worldwide phenomenon, garnering a loyal cult following, 16 Emmys ® and five Golden Globe ® Awards, including “Best Dramatic TV Series” during its nineseason run. Now for the first time, all nine exhilarating, groundbreaking seasons of ‘THE X-FILES’, along with special features, can be yours to own on Blu-ray! Although they began as reluctant partners, FBI special agents Fox Mulder and Dana Scully (Golden Globe ® winners David Duchovny and Gillian Anderson) ultimately form a powerful bond as they struggle to unravel deadly conspiracies and solve paranormal mysteries. THE X-FILES - THE COLLECTOR’S SET features more than 23 hours of content across all nine seasons – perfect for catching up on the series before the new event series airs. Relive all the mythology, conspiracy theories with special features, including behind-the-scenes featurettes, and commentaries by executive producer Chris Carter (Millennium, Harsh, Realm), R.W Goodwin, Rob Bowman, Kim Manners, Frank Spotniz, Robert Patrick and Rod Hardy. Rodrick is a con man as charming as he is cunning. Hrym is a talking sword of magical ice, with the soul and spells of an ancient dragon. Together, the two travel the world, parting the gullible from their gold and freezing their enemies in their tracks. But when the two get summoned to the mysterious island of Jalmeray by a king with genies and elementals at his command, they'll need all their wits and charm if they're going to escape with the greatest prize of all-their lives. 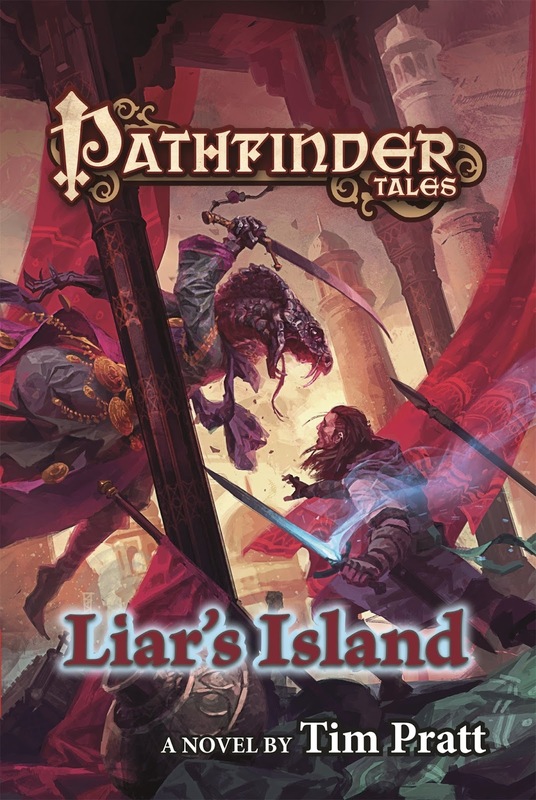 From Hugo Award winner Tim Pratt comes a tale of magic, assassination, monsters, and cheerful larceny, in Pathfinder Tales: Liar's Island, set in the award-winning world of the Pathfinder Roleplaying Game. Roleplay novel books seem to be coming into vogue recently and whilst some of the settings work extremely well for the reader, sadly for me, it feels that Pathfinder is one that really isn’t sure what it can or can’t do. Its not that the authors do a bad job, but for fans of the world already, there is a lot of the additional complex details that just aren’t needed and really slow the storytelling down whilst they have to sit back and wait for the author to infodump some background in there for the uninitiated. It really slows the book down, it feels that there’s too much detracting from the overall arc and when you cut these out it keeps it moving smoothly as well as allowing the characters to get on with their own stuff. 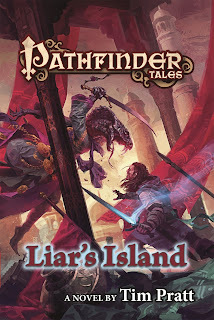 For me, its not a series for those unfamiliar with it and perhaps because the main readership is for fans, what would work better would be a guide to Pathfinder to be read prior to staring the novels or even to cross reference so that they can keep the tale sailing along. 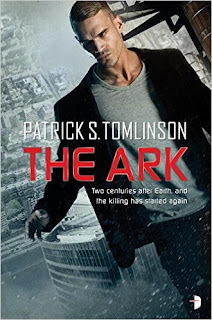 All round, a book that was OK, but at the end of the day, if they keep interrupting to have to explain a lot of the details, it’s a series that for me as a reader is not going to be on my TBR list for long. The first Gareth and Adele Novel, The Geomancer is the start of an ongoing, character-based, urban fantasy series set in the same Vampire Empire universe as the authors’ previous trilogy! Duo-authorship is something that is very hard to do. It can, at times be painfully obvious as to who writes what and one style can over power another without helping the book move at a consistent pace. 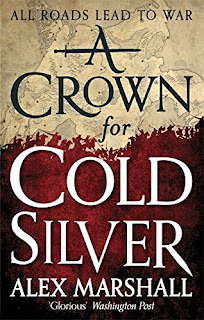 Characters can also jump with traits so when you get a book from two authors that works wonderfully well, brings good storytelling to the fore alongside weaving dialogue that furthers development, all round means that it’s a writing team that not only stays with you but allows them that honoured place upon your TBR pile. However, there are times when there are a large number of problems and for me, this series really doesn’t seem to fix the holes in the plot for me. I find that it can go from one extreme to another, in some places it seems great, yet in others, it becomes convoluted and loses a lot of its colour keeping it monochrome in an almost faded way so that its not as well built as it should have been. Sadly for me, a series that I won’t be sticking with but when they start something else I’ll give it a good go as I do see some things that they do pretty well within. What did Amy name her electric toothbrush? What does Leonard bring Penny back from the North Pole? The Big Bang Theory Trivia Quiz Book is the first official book to accompany one of the world's favourite and funniest comedies. Including 1,600 questions from series 1 to 8, along with photos, hilarious quotes, a complete episode guide and fun features, such as excerpts from the Roommate Agreement and your chance to play 'Emily or Cinnamon', this book will remind you of all your favourite Big Bang moments. Geek’s of the world unite!!!!! So you know your quasars from your black holes. You know your Wars from your Treks and you spurn those who don’t know have the stuff you do. 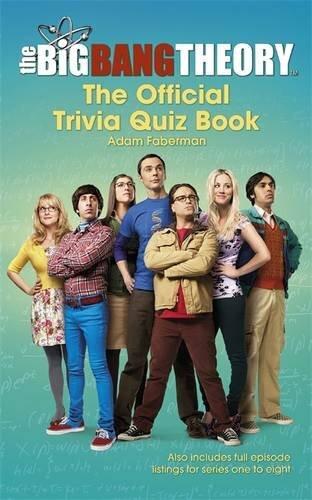 Oooohhhh and you’re a big fan of Big Bang, but how well do you know your series? Are you up there with your Sheldon or are an Amy? Well find out with this book or please the geek in your life with this cracking book for Christmas or just something to query yourself in the bathroom to see how good your knowledge is. All round a great book and one that really will have you wracking your brain as you second guess each other. Top notch and fun all round. Now out of all this, the main thing that we've noticed and liked is that they're limiting Champion Points to 500 (currently I'm around 91) and whilst a lot of us on the console version don't have that yet, it means that people who have transported their characters over from PC will also be limited so that it will make for a more even fight and that we won't be over powered when five of us jump on another level 14 character and get pummeled. All round we're getting pretty excited and with us preparing for our guilds Trails adventuring, we're also grinding for Orsinium. Pre-order and upgrade your weapon arsenal with an early access weapons pack. Guardians will receive a Vanguard themed Auto Rifle, Pulse Rifle, and Side arm. Early access to Weapons Pack available starting 15 September 2015. 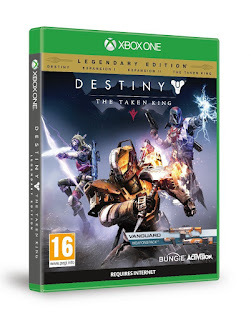 Weapons Pack can be attained by pre-order of digital or physical editions of Destiny: The Taken King or by the purchase of the digital or physical Collector's Edition. Weapons Pack may also be attained through gameplay starting on 01.01.16. See www.destinythegame.com for additional details. Weapons Pack not exclusive to any retailer or platform. Subject to availability. As a thank you to our most loyal fans who have reached Light Level 30 or who previously purchased Expansion I and Expansion II by August 31, 2015, you will receive an exclusive commemorative Founder’s Fortune Year 1 Emblem, Sparrow, Armour Shader and more at launch with your purchase of The Taken King. Many Guardians serve the City, but tales of your bravery will echo through time. Return to the Tower on September 15. Its champions wish to celebrate and commemorate your accomplishments. May these gifts prepare you for the battles to come. To be eligible to receive the VIP rewards, players will need to have at least one Light Level 30 character or own both Expansion I and Expansion II on or before 31/08/15 AND purchase and play The Taken King on or before 01/02/16. VIP Rewards applicable for any eligible purchase of Destiny: The Taken King, Destiny: The Taken King – Legendary Edition, and Destiny: The Taken King – Collector’s Edition (digital or physical). OK, I fell out with Destiny with the last DLC, The House of Wolves. I felt cheated as you could play through the new content in less than a day, a lot of it was very repetitive (and when you found the safe corner for each scenario you could sail through) and all round left me wondering why the hell I’d paid for that. So when I was offered The Taken King, I was prepared to give it a go but wasn’t really expecting too much and to be blunt, was expecting more of the same with another high priced product for very little. What I actually got was a whole lot more. New content, the chance to upgrade my guardian to level 40 and a whole new host of guns, armour and skins for my ghost. Yeah that’s right, something I’ve wanted for quite a long time. All round, it is a lot of fun and I’ve had a good amount of pleasure playing through to get my level up and unlocking the new abilities. What I also liked was the various new options, the bigger gameplay and a reason to replay through everything that has gone before to hear the new Ghost voice and his comments (although I miss Peter Dinklage.) Back this up with a whole new host of enemies to figure out the best way to destroy as well as having to get all the new gear and you’ll be more than happy with the options. The only real downside is that people new to the game and who have putchased the legendary edition get all year one products with the Taken King for £50 whereas if you’re just getting The Taken King you’re paying £44. That said, I have had a lot of fun and at the end of the day, that’s what gaming is all about plus with the new work that’s gone in to fixing a lot of the buggy problems with the original as well as making it more streamlined, generates a whole new experience. 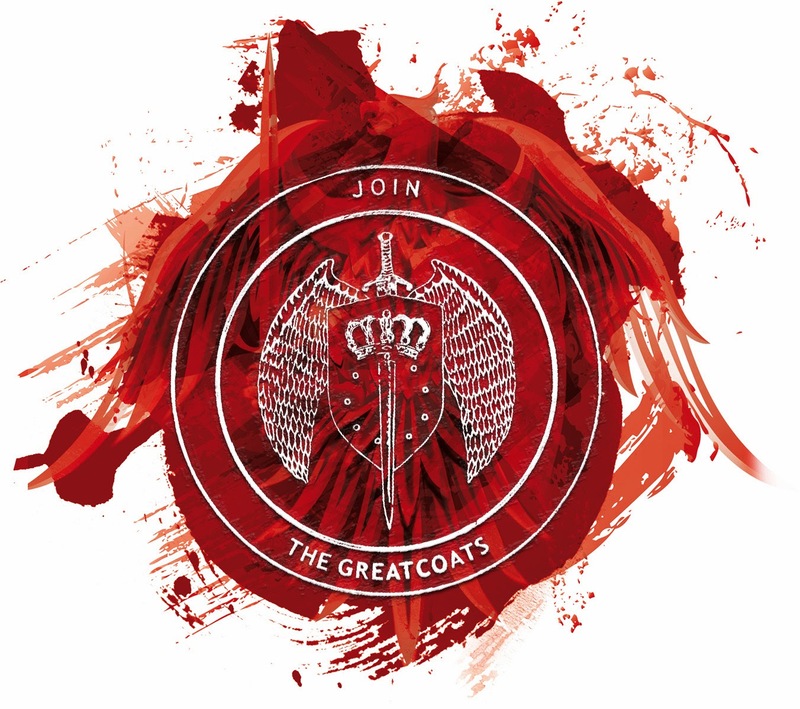 Just remember that to make the most of it you’ll need to find others to complete the raids with and in case you think that on that one you’re on your own, there is a great site where you can find others to game with (http://destinytracker.com/destiny/lfg?system=xbone). Great stuff. I just hope that as much care goes into Year 2 updates as there has been with this instalment. This is a bit of a strange book as its set completely upon a space station where crime has virtually been wiped out as mankinds last descendants make their way to a new home amongst the stars. It’s a well written plot, the twists work wonderfully well and when you throw a good few spanners, the quirkiness of living in virtually a tin can all round generates a story where it feels not only claustrophobic in places and agoraphobic in others. 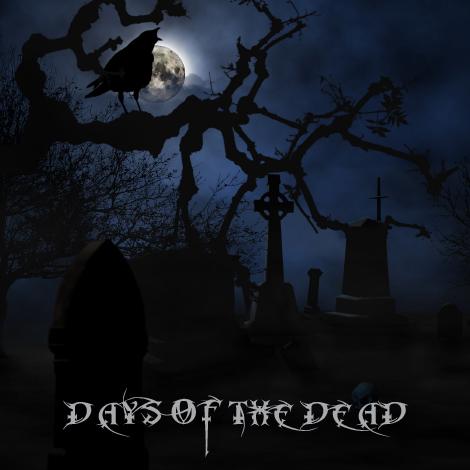 Add to this good solid prose, dialogue that helps endear the principle player to you as well as discovering that whilst things appear fine from the outside, goes to show that secrets really don’t survive in such an enclosed area especially when it seems that everyone has something to hide. A solid read and one that I had fun reading. I really can’t wait to see how future outings develop. There's something about the smell of meat cooking that signals a feast - it's savoury, comforting and tempting. A steak on the grill, a roast in the oven, a casserole bubbling: they make your mouth water. Si King and Dave Myers, aka the Hairy Bikers, have always been passionate about meat, and this bible is an unadulterated celebration of the fine produce we have available today. 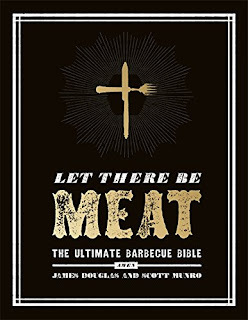 MEAT FEASTS includes all their favourite recipes and some new surprises. There are family classics, spicy treats, perfect pies and delicious zingy salads. 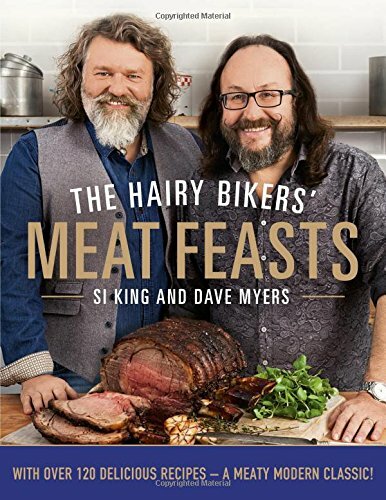 Si and Dave love their veggies too, and MEAT FEASTS features some of the very best veg recipes to showcase a Sunday joint or make a little meat of a very long way. A meaty modern classic, MEAT FEASTS is your one-stop meat cookbook! I love the Hairy Bikers and whilst I do like to cook different styles of food from Thai to Italian, for comfort food, I always come back to good old traditional British cuisine. It’s the type of food that I love, puts a smile on my face and all round makes me happy on days when I feel a little down. This title brings a lot of UK favourites to the fore, adds a touch of the exotic (if you want a bit of spice) and does it all with their flair alongside easy to follow instructions keeping it simple for maximum taste. This is real food, not that Haute Cuisine that requires GPS to find it on the plate, but pure gut filling, family satisfying fare. For me, this is a book that will have a lot of uses and coming into winter, it’s a time when we want comfort, a time to gives that stick to the ribs feel and all round make everyone happy. I can’t wait. Ah, as a guy, we all like to become the self-styled, king of the bbq, I have to admit that whilst I love to grill, I’m really not that good at it or adventurous, choosing to do the basics like sausages, drumsticks and burgers. So when I had the chance to read up on a whole heap of other things I can tackle (including utilising the smoker function on my BBQ) I thought it would be good so that I can make the most of my cookout and get to enjoy the labours later. This title is easy to follow, has everything from good, tasty recipes through to rubs and marinades in order to really get a lot of flavour in there. Finally giving me the encouragement to tackle a few things that I wouldn’t have tried previously as I’d worry about cook times. All round I’m looking forward to trying a good few of these out and even though its not traditional to fire it up during the winter, I may well do that towards Christmas to have the meat selection something different for my family party. Great stuff.